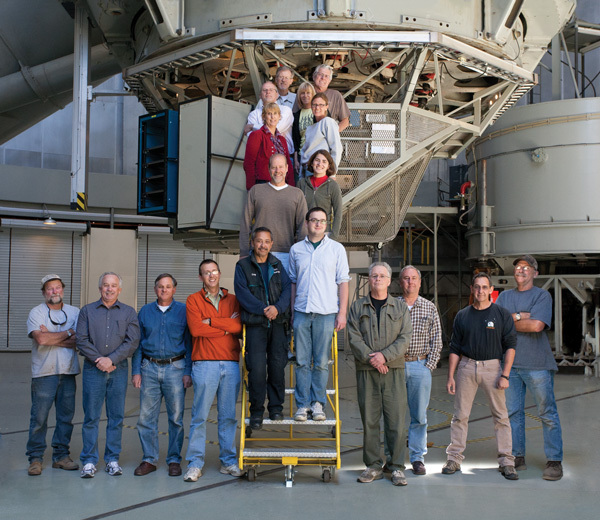 The heart of the Palomar Observatory community is the Observatory Staff, a team of administrative, technical, maintenance, service, and telescope support professionals that ensure smooth day-to-day operations and effective instrument performance. 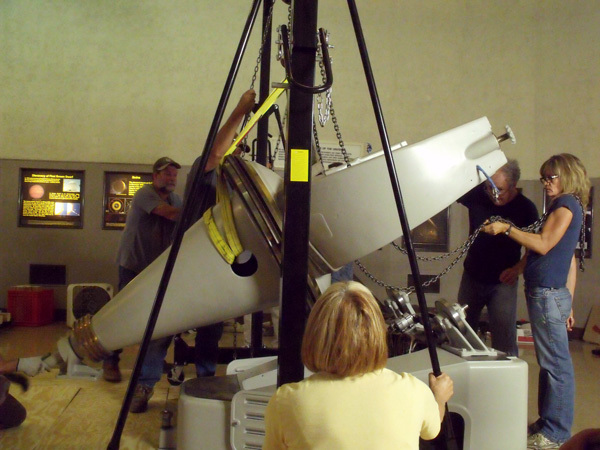 Roughly two dozen staff live and/or work at the Observatory. Due to the Observatory's remote location, Palomar staff have a broad range of responsibilities. 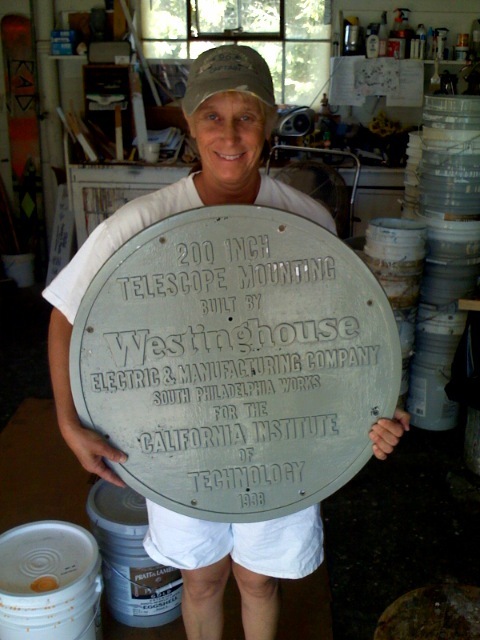 Our staff do everything from support and operate the sophisticated telescopes and instruments used in Palomar's research mission; maintain the Observatory buildings, infrastructure, and grounds; and provide lodging and means for visiting astronomers. Our dedicated staff make the whole Palomar mission possible, and are our friends, our vital partners in the research enterprise, and the focal point of observatory life. Palomar staff roster (at Caltech Astronomy website).